Clear vision, consistent comfort. Breathable contact lenses which let you focus on your life. 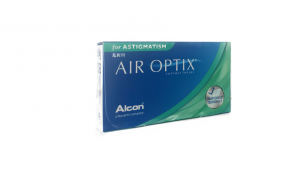 Air optix includes the following products: Air Optix HydraGlyde , Air Optix Multifocal , Air optix For Astigmatism , Air Optix Night & Day and now also Air Optix Colors. Why Breathable? These lenses are made with silicone hydrogel as opposed to hydrogel only. 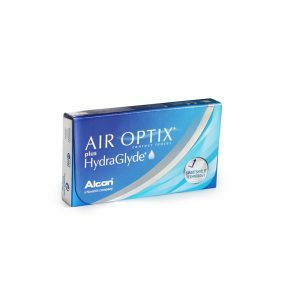 This allows a steady flow of oxygen to enter the eyes allowing whiter and healthier looking eyes. 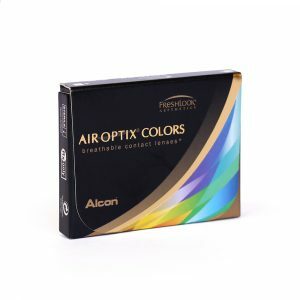 Monthly Disposable Coloured Contact Lenses, which provide Comfort, breath ability and beauty together like never before.